After triple talaq, Centre will now oppose nikah halala in the Supreme Court in the coming days. The ruling government headed by PM Narendra Modi believes that such practices are against the principles of gender justice. 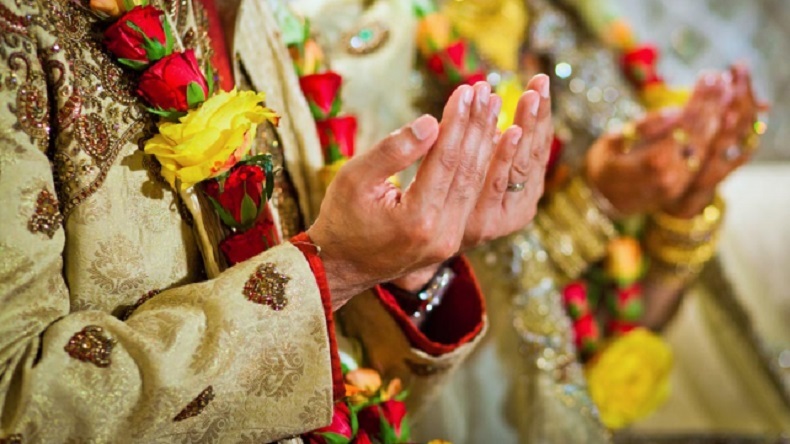 The practice of nikah halala is followed after the Muslim couple decides to reunite after getting divorced. The law made it mandatory for a wife to marry another person, consummate the marriage and then get a divorce to be able to remarry her first husband. According to a report, the Centre will oppose in the Supreme Court the practice of nikah halala, which allows a Muslim man to remarry his divorced wife when the judicature examines its legal validity in the coming days. This development came to light after a senior Law Ministry functionary on the condition of anonymity told the reporters. According to a report, the Centre believes that this practice is against the principles of gender justice and had made its stand clear in India’s top court on the issue. The official also added that India’s top court had earlier decided to take up the issue of instant triple talaq and consider the issues pertaining to nikah halala and polygamy separately. On a closer look, in March 2018, the bench at the Supreme Court issued a notice to the government on the issue of nikah halala and polygamy. The Supreme Court in 2017 had declared instant triple talaq as unconstitutional. The centre later rolled-out a bill in the Parliament making the practice of instant divorce as a criminal offence. Notably, this bill is still pending before both Lok Sabha and Rajya Sabha. The bill makes instant triple-talaq illegal with up to 3 years in jail for the husband. Not only that, the government had also urged the judicature to intervene and reform Muslim personal law. The government wants the court to support them in its efforts with suitable legislation to carry forward the process. The practice of nikah halala is followed by Muslims who have divorced but wish to remarry their spouse. Under this religious law, the former wife needs to marry someone else, consummate the marriage and then get a divorce to be able to remarry her first husband. Notably, while taking up the triple talaq case in2017, the then Chief Justice, JS Khehar, had also agreed to hear arguments on only triple talaq and not on Halala and polygamy.